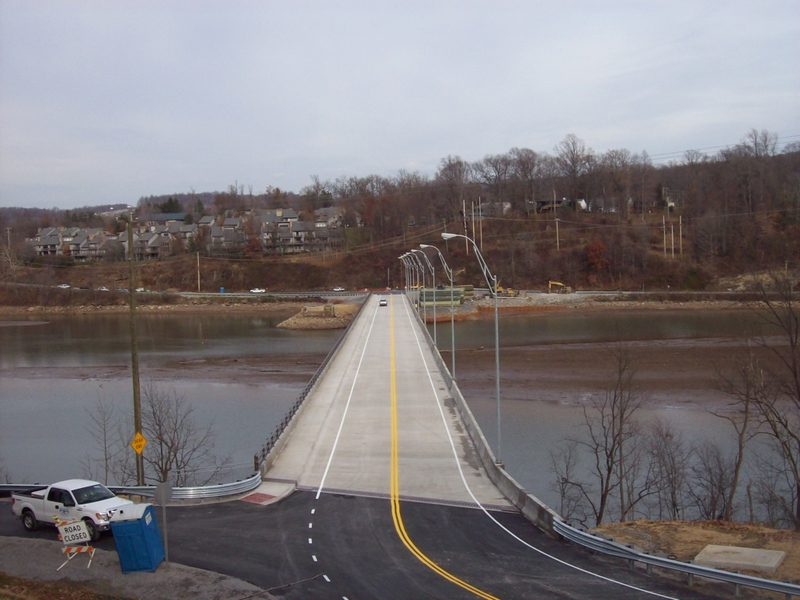 The Ices Ferry Bridge project involved the replacement of a steel through-truss bridge with a new 960-LF four-span steel girder bridge located near Morgantown, WV. The scope of work also included the construction of two retaining walls and new approaches on each side of the bridge. The new bridge spans the Cheat Lake Reservoir, a popular resort area in West Virginia. 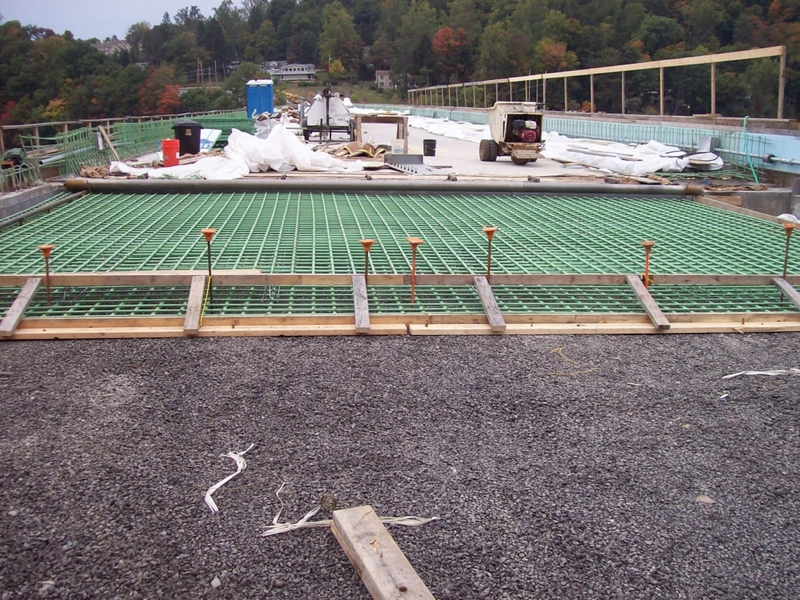 A deep foundation system comprised of 10-foot diameter caissons was necessary to support the new bridge loading requirements. Structural steel members for the new bridge were installed from barge-mounted equipment. The new Ices Ferry Bridge opened to vehicular traffic a full six months ahead of the contractual completion date.